Biotechnology and Food Science publishes original research articles and reviews on all aspects of biotechnology and food, and related fields. It is the place for exchange of information within the following topics: biotechnology, food chemistry, technology, and toxicology, environmental chemistry and biotechnology, inorganic, organic, and physical chemistry, biochemistry, enzymology, microbiology, medicinal chemistry, chemical engineering, biodeterioration. 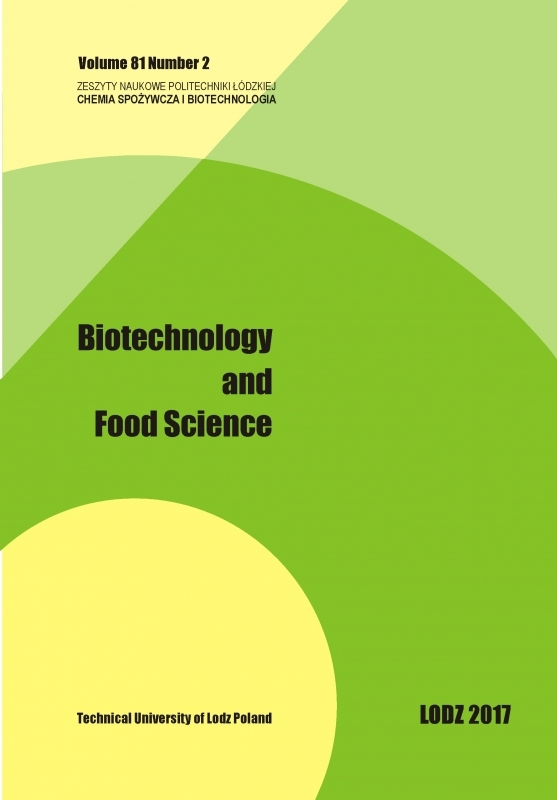 Biotechnology and Food Science is Open Access journal published twice a year in both print and on-line version. Print version is original. The language of publication is English.